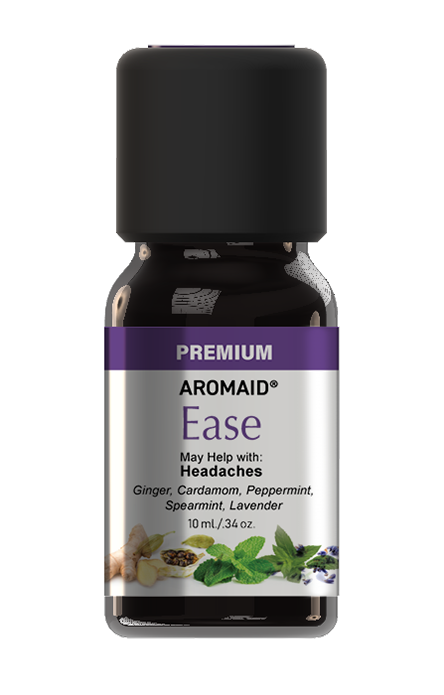 Do you suffer from congestion and difficulty breathing? 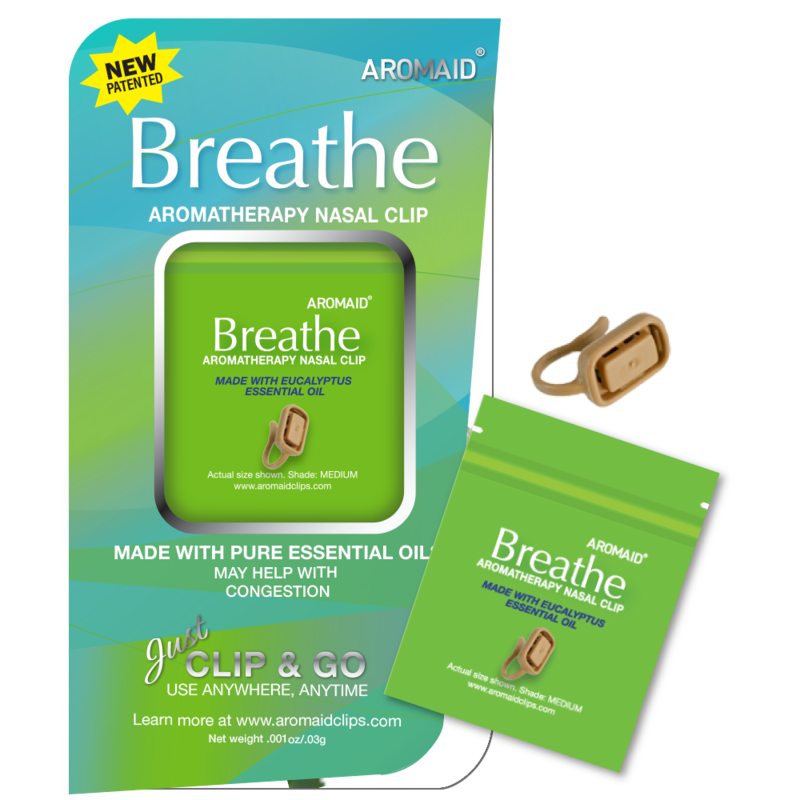 The Breathe nasal clip contains Eucalyptus essential oil. 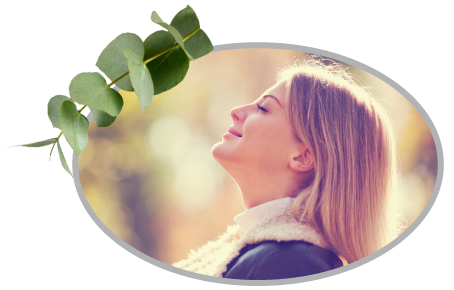 Native to Australia and used for centuries by Aborigines, Eucalyptus essential oil is a natural analgesic and anti-inflammatory*. 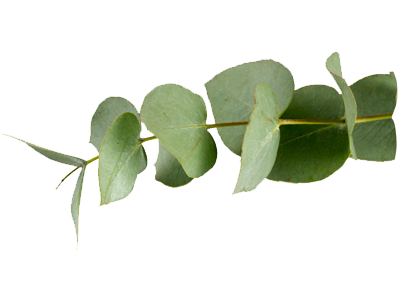 Eucalyptus – Native to Australia where it has been used by Aborigines for centuries, the oil is obtained from the leaves of the Eucalyptus evergreen which are dried and crushed and steam distilled. 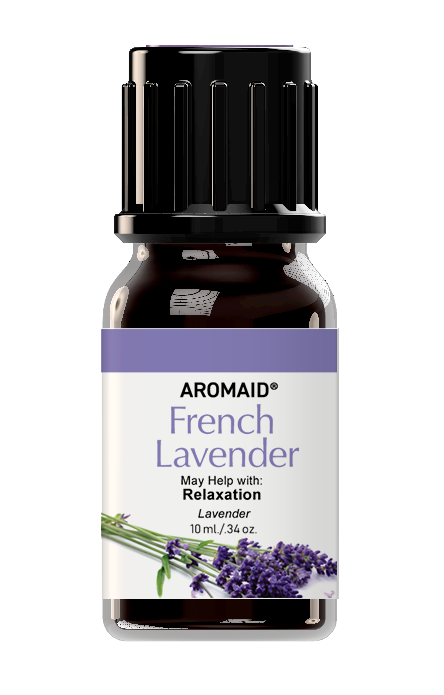 Eucalyptus is known to be a natural anti-inflammatory and analgesic.